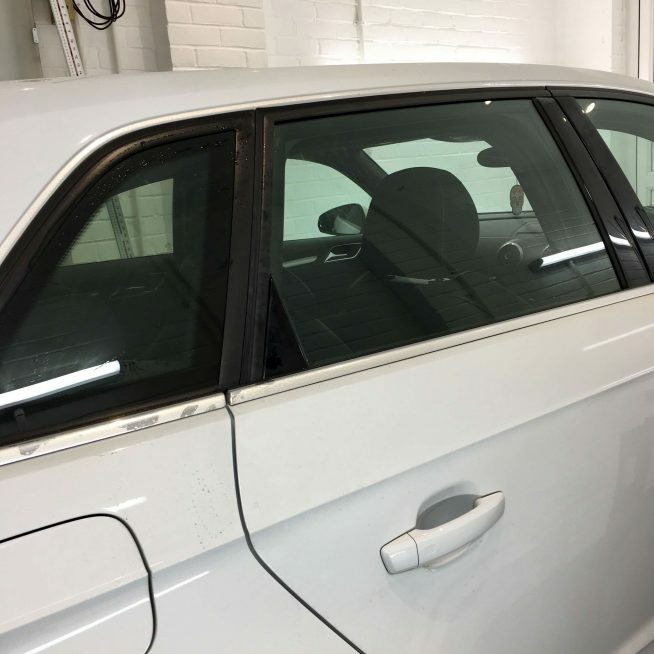 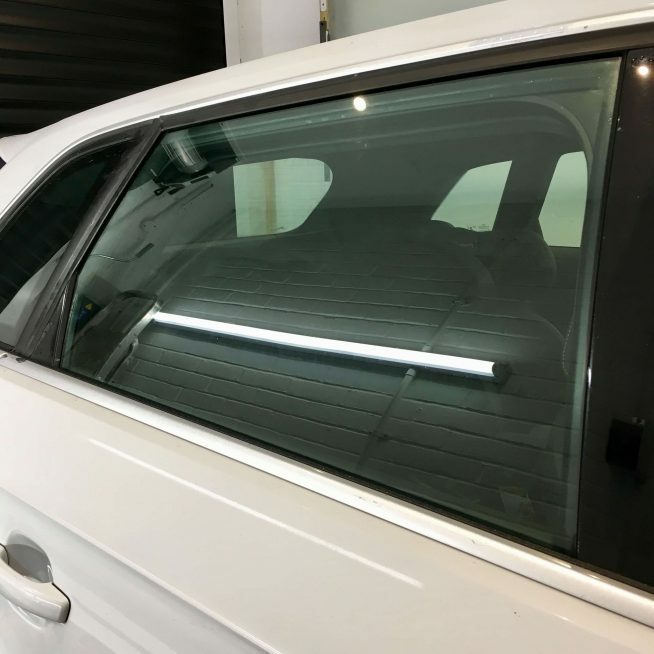 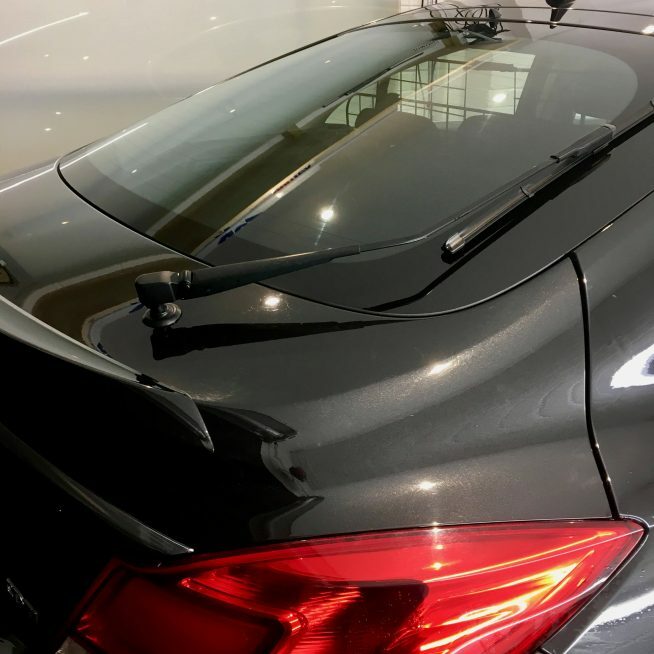 Customer requested tints from the B pillar backwards in Suntek CXP with a 5% VLT. 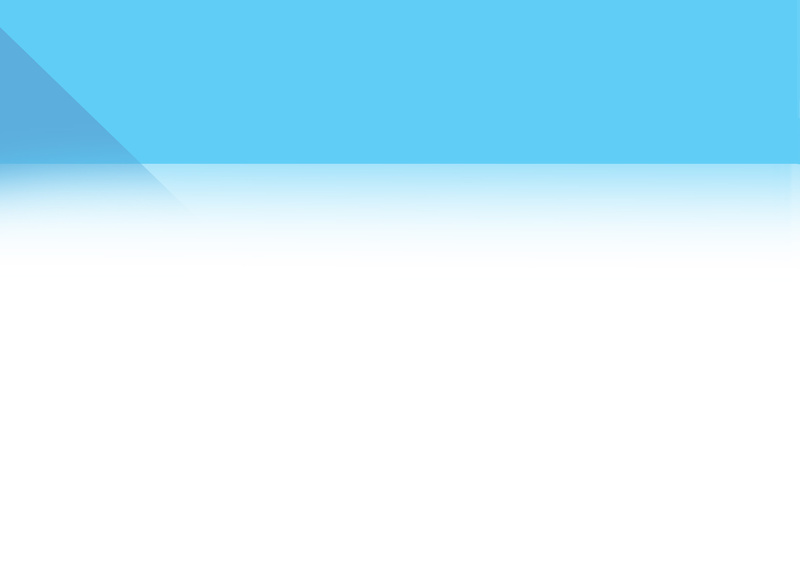 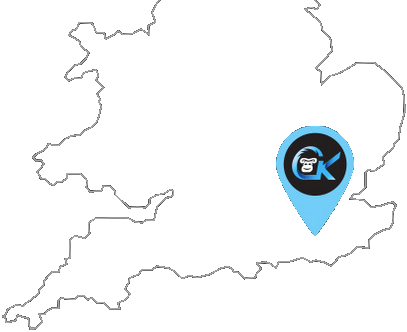 Get in touch with us so that we may help you. 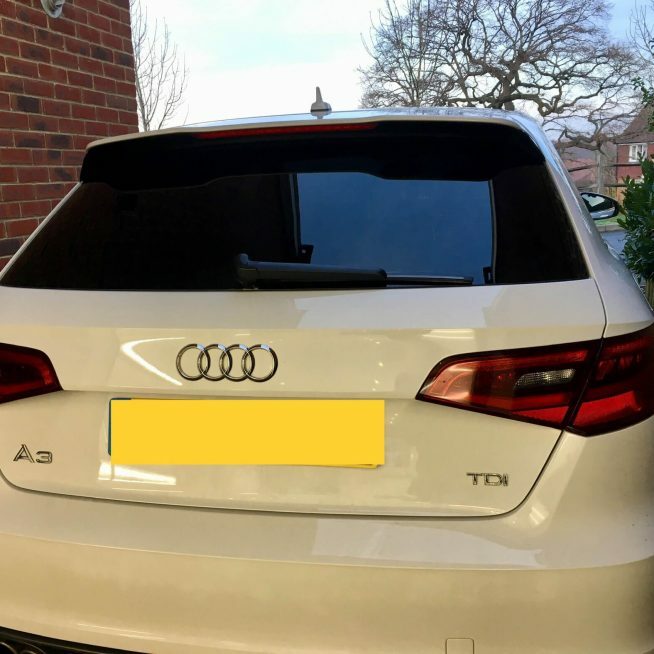 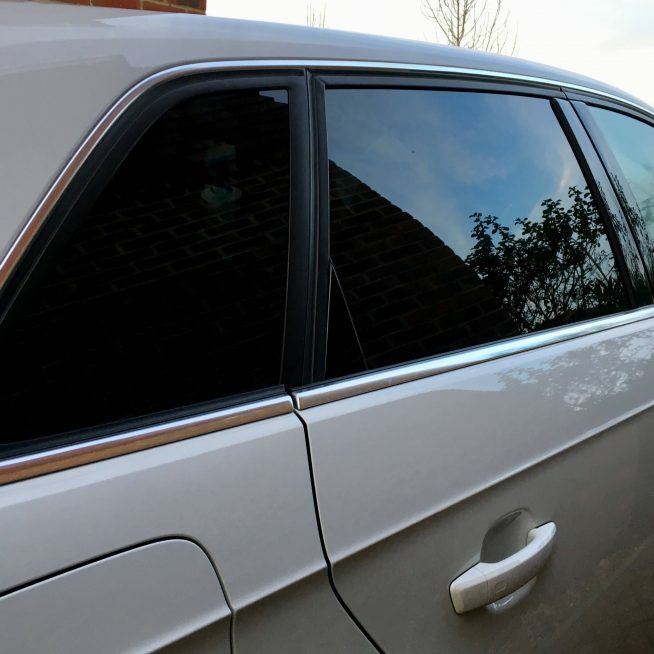 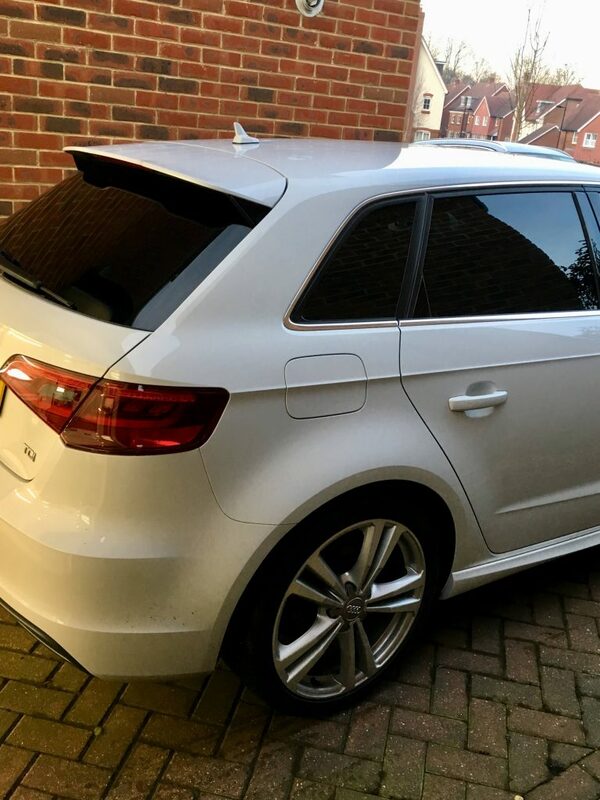 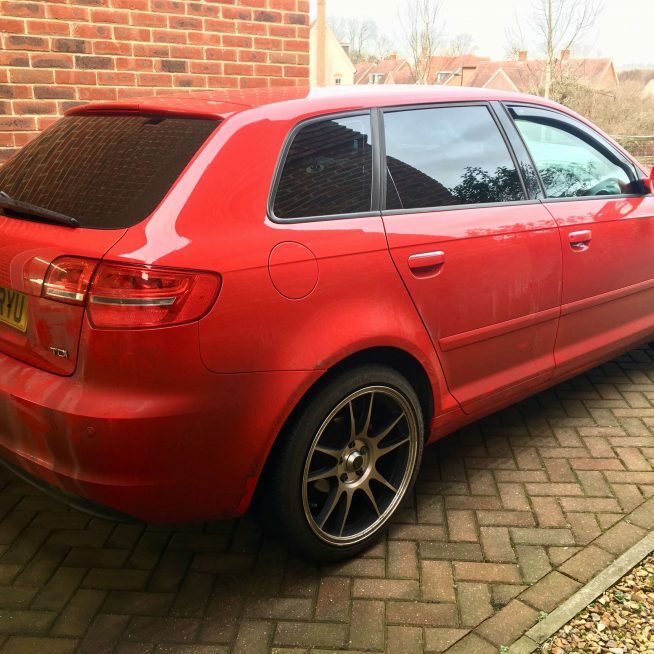 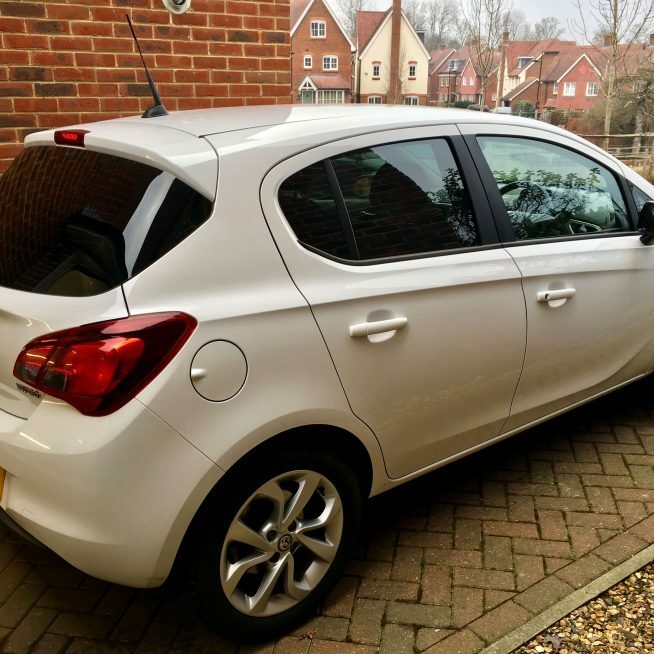 Gorilla Kustoms are window tinting specialists serving the county of East Sussex. 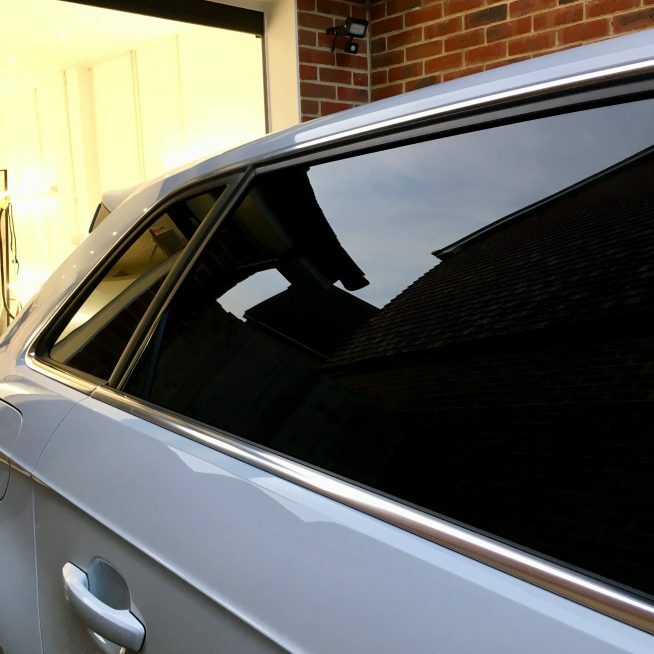 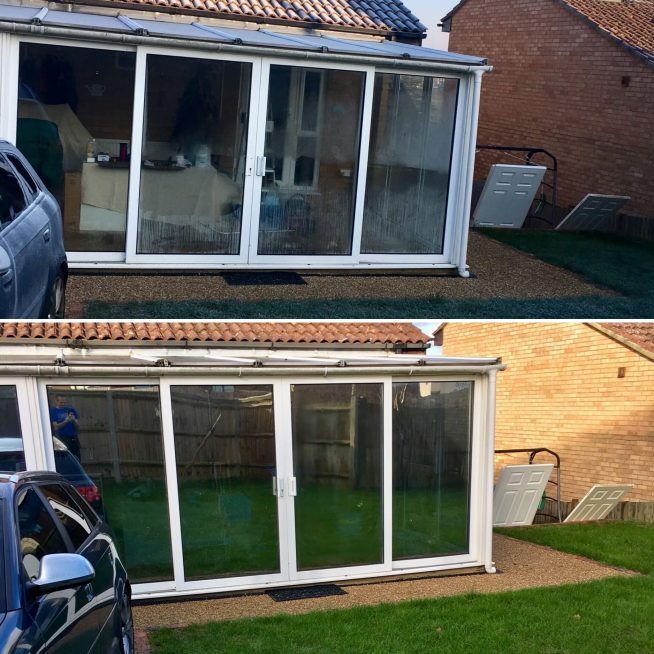 Whether it be automotive, residential or commercial work, if it’s glass we can tint it.